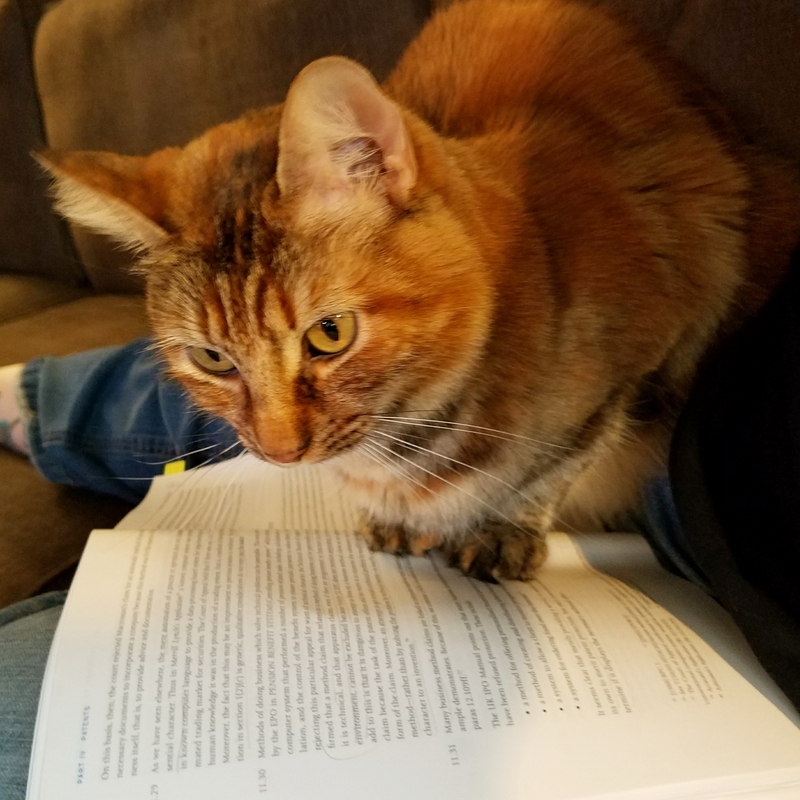 And if I won’t move the book, she will sit anyway. Well, I have some photos up now, so it’s a start. You can head over to my Travel and Photography page to check them out. You can also follow me on Instagram, although you’ll mostly see pictures of my cats and food.